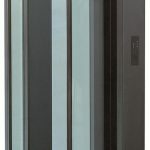 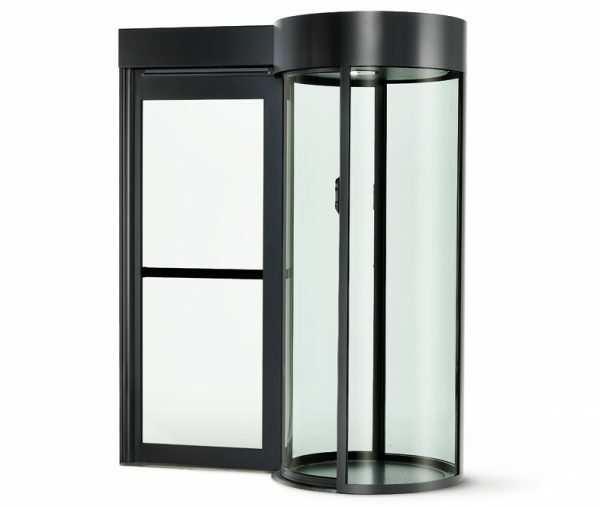 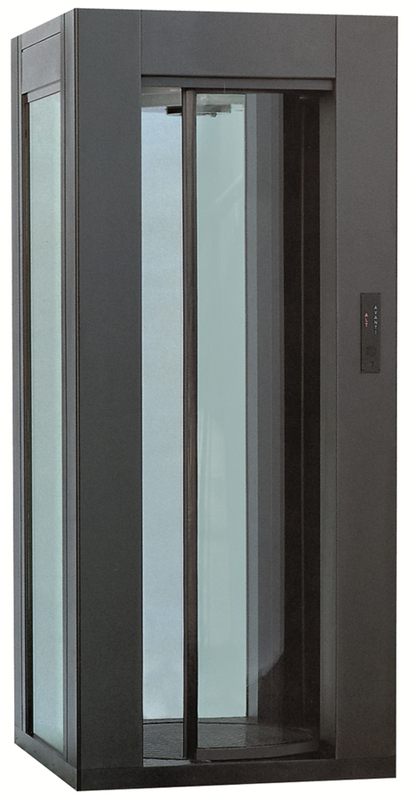 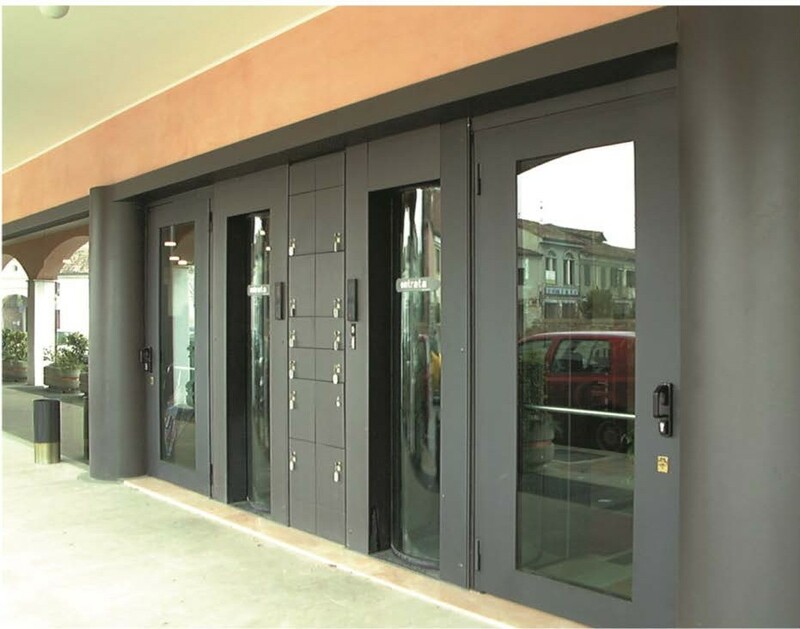 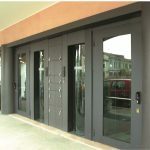 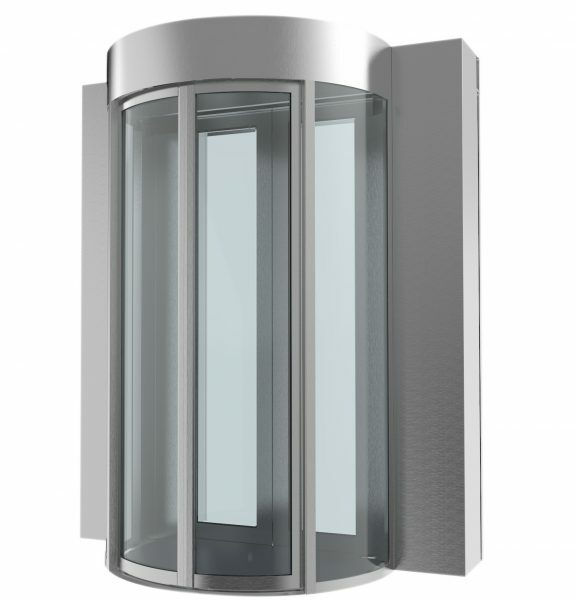 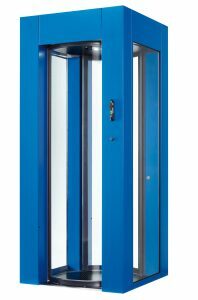 The E1 Classic Security Portal is the result of thirty years’ experience in portal design and development, the classic aesthetic design allows the portal to blend in with the line of the building. 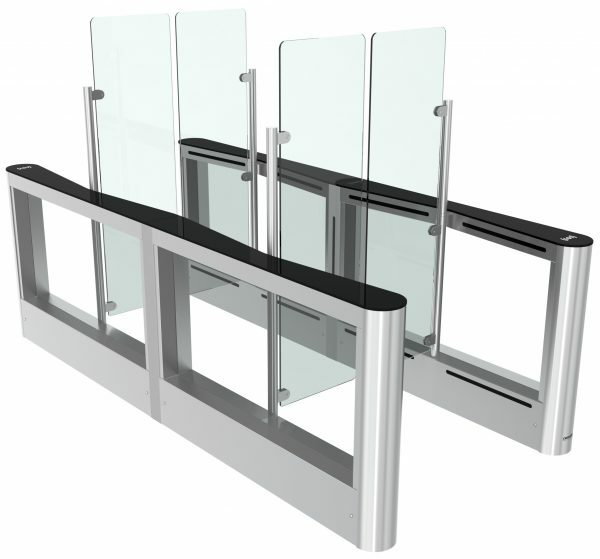 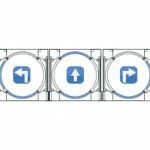 The intuitive interlocking system ensures that your secure area can only be accessed by authorised personnel. 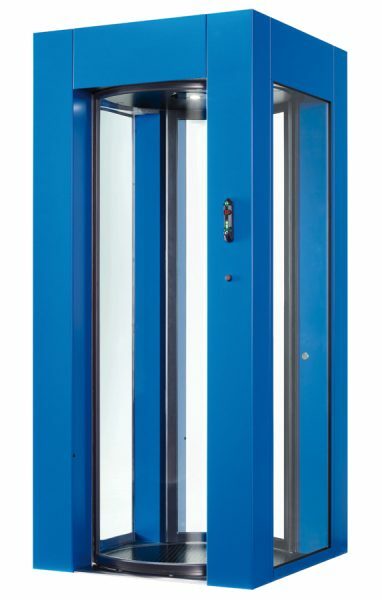 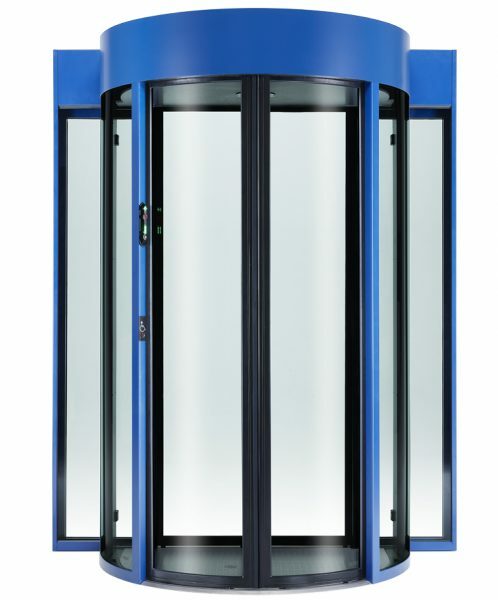 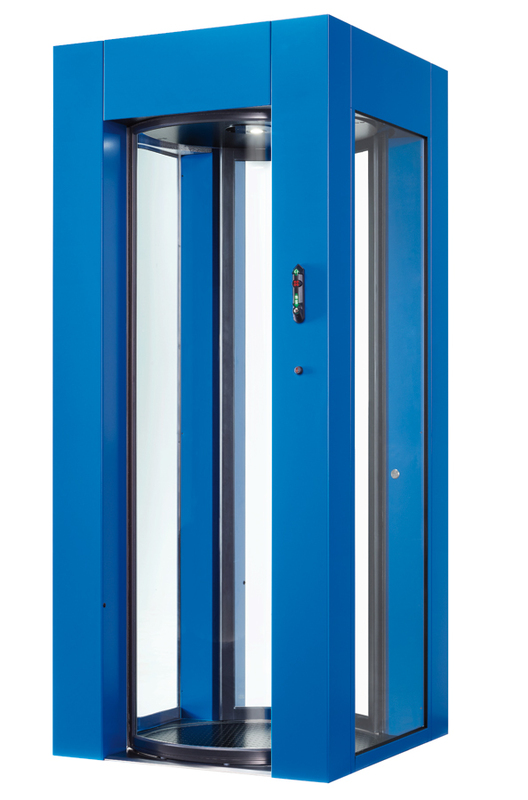 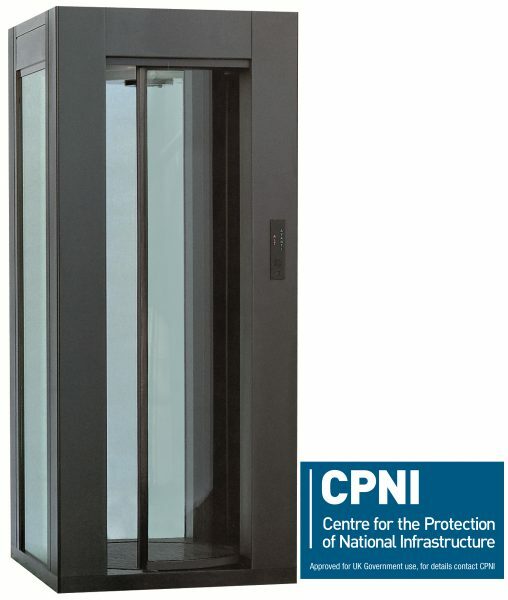 The E1 Classic Security Portal is customisable making it ideal for a wide range of uses and is suitable for both small buildings where space is limited or large buildings.